Harvard College announced today that 1,990 students have been offered admission to the class of 2019 (including the 977 previously notified that they were granted early-action admission). The College received a record 37,307 applications, up nearly 9 percent from the 34,295 candidates last year. The admission rate accordingly declined to 5.3 percent, from 5.9 percent in the prior year. According to the College news release, “Fifty-two percent of those admitted are men, reflecting the fact that more men than women applied. Asian Americans comprise 21 percent of the admitted students, Latinos 13.3 percent, African Americans 12.1 percent, and 2 percent are Native American or Native Hawaiian. All but the Native American percentages are records.” As for their interests, “Compared to last year, larger percentages of admitted students intend to concentrate in the social sciences (26 percent vs. 23.8 percent), the humanities (15 percent vs. 13.6 percent), and computer science (6 percent vs. 4.5 percent). 19.6 percent lean toward the biological sciences, 12.2 percent engineering, 7 percent physical sciences, and 6.4 percent mathematics.” The remainder are undecided. 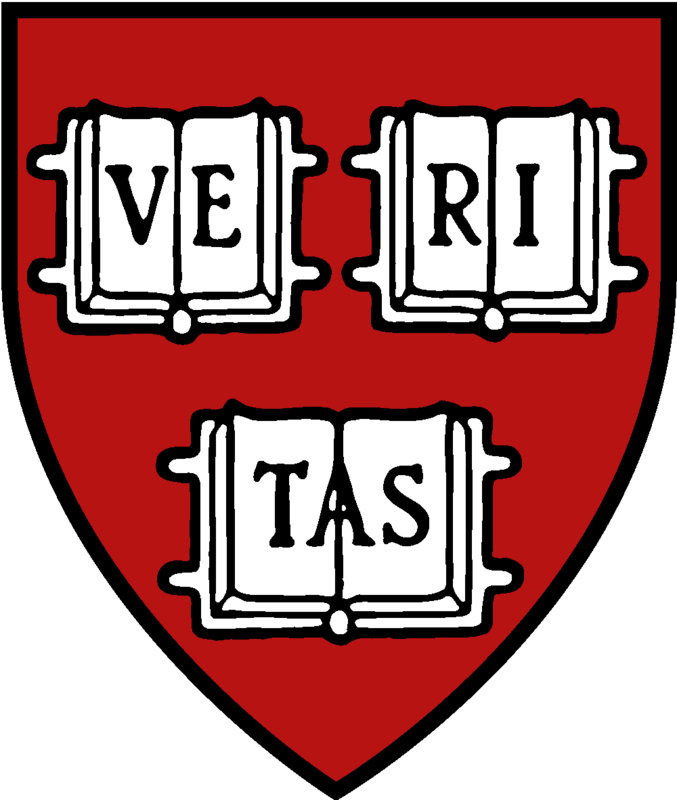 The same announcement disclosed that the cost of tuition, room, board, and fees (before including financial aid) for those attending Harvard College during the 2015-2016 academic year will increase to $60,659, up 3.5 percent ($2,052) from $58,607 from last year (when the term bill increased 3.9 percent compared to the prior year). Princeton and Yale each imposed increases of approximately 4 percent, bringing their estimated costs of attendance, including books and personal expenses, to more than $60,000 per year, too. Read the College announcement here.